Dr. Ronald P.Ceppetelli a Certified Psychoanalyst and Licensed Clinical Social Worker is the Executive Director of the Eliot Group Institute. Dr. Ceppetelli has had numerous clinical and educational experiences. His clinical methods include psychoanalysis, motivational interviewing, CBT and modern psychoanalytic group process. He has been a credentialed member of the Mt. Ascutney Hospital Medical Staff in Windsor, Vermont and is a behavior health specialist at Kittery Family Practice of York hospital in Kittery Maine. Dr Ceppetelli has facilitated long and short term group experiences for nurses, social workers, mental health and other healthcare providers in the academic medical center, community hospital, and nursing home and private settings. He completed ground breaking research on how emotions affect the interventions between nursing home aides and residents. Dr. Ceppetelli facilitated the application of receptive listening, a methodology used in this research, in a year-long residency program for new nurse graduates to facilitate their transition into practice. Additionally, he collaborated with Naomi Arenberg, a National Public Radio host, in a creation of the 10-part video series, "Emotions and the Process of Aging". Dr Ceppetelli has presented at numerous national and regional conferences, agencies, facilities and groups. Ellen Ceppetelli, RN, MS, CNL is the Director of Nursing Education at Castleton State College, adjunct professor at the Giesel Medical School, and a Board member of the Commission on Collegiate Nursing Education Board of Commissioners where she serves as its Secretary and Chair of the Nurse Residency Accreditation Committee. While Director of Nursing Education at Dartmouth-Hitchcock Medical Center (2000-2012), Ellen created an innovative year-long nurse residency program that included receptive listening sessions. Outcomes included increased new nurse satisfaction and retention. At GMS she collaborated with a physician colleague to introduce a nurse shadowing elective for medical students, implementing receptive listening techniques to facilitate learning. The elective is in its 12th year. While a tenured professor at Norwich University (1982-1996), she served as Assistant Director of the Vermont Nursing Initiative, overseeing a 15-hospital partnership to Strengthen Hospital Nursing. At The University of Vermont (1996-2000) she created interdisciplinary teleconferences and partnered with the American Nurses Association to create “The Need to Know” series, an independent video series focused on occupational and environmental health. While a Visiting Scholar at the Harvard School of Public Health (HSPH) in Occupational and Environmental Health (1989 -2007), she was awarded the Nurse Luminary Award by Health Care without Harm for her pioneering work in interdisciplinary environmental health education. Ellen received the Distinguished Alumni Award from the UMASS School of Nursing (2007) and the Outstanding Nurse in an Academic Setting Award during the 2014 VSNA Centennial Celebration. Katherine Morrell is a faculty member, supervisor, and training analyst at Boston Graduate School of Psychoanalysis, Boston, MA, the New England Academy for Modern Psychoanalytic Studies / Group Study Associates, Portland, ME, the New England Society for Modern Group Studies, Bar Harbor, ME, and the Group Center, New York City, where she has conducted numerous workshops and experience groups for teachers, parents, and students in both private and public school settings. John Rackley is an avid outdoorsman and athlete, three-time Maine Games athlete, and recipient of 2012 Travis Roy Courage Award. After a trampoline accident disabled John as an incomplete quadriplegic, he chose living life to its fullest as opposed to a lessor life. In order to help him live life at its fullest, he invented the Reneged wheelchair along with numerous attachments that have allowed him to independently participate in his lifetime passions of hunting and fishing. A renowned hunter, he has been the focus of several televised hunting shows. 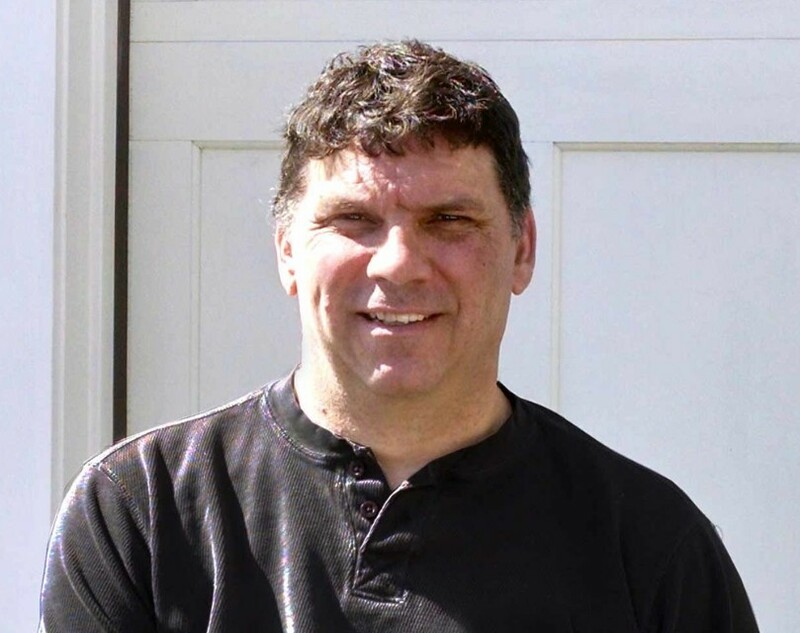 A member of the Eliot community for over 40 years, John is a peer mentor at rehabilitation clinics throughout New England, an inspirational speaker, fund raiser, and spokesperson for the disabled. He has invented numerous products to enhance his life, and inspire others, including a pontoon boat, in home elevator, various tools, and is currently experimenting with a wheelchair lift for boarding pleasure boats. Dr. Sroczynski is president and owner of Farley Associates Inc. She is currently serving as a Nursing Expert and consultant for the AARP Center to Champion Nursing in America and is working with states across the country to implement the Institute of Medicine’s report on the Future of Nursing recommendations. She is also the project director for a three year Robert Wood Johnson/Tufts Health Plan Foundation grant linking Massachusetts, New Hampshire and Rhode Island in the development of a regional collaborative for Inter-professional education. 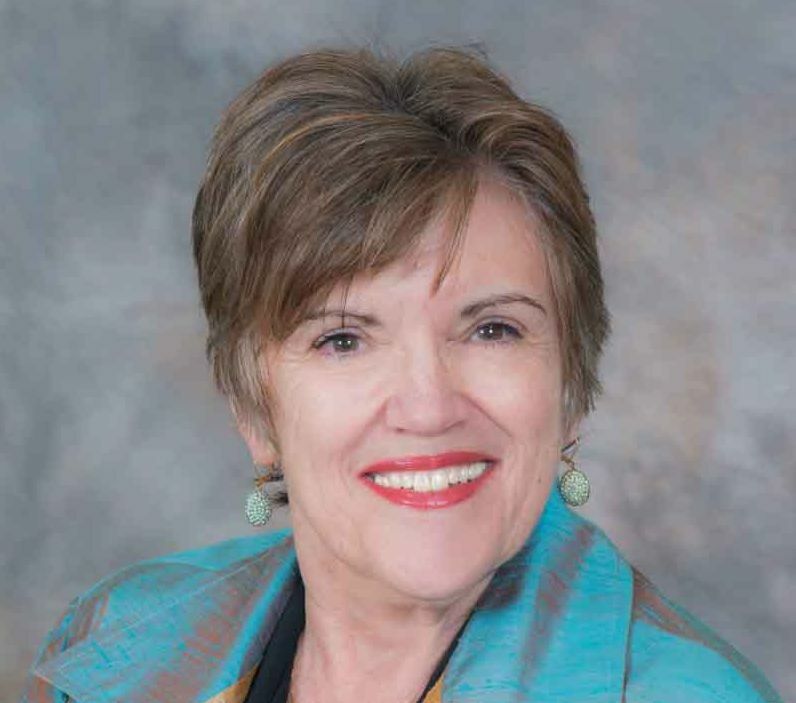 Maureen has previously served as the Chief Nursing Consultant for the Massachusetts Department of Higher Education for seven years and facilitated the development of the Nurse of the Future Core Nursing Competencies©. 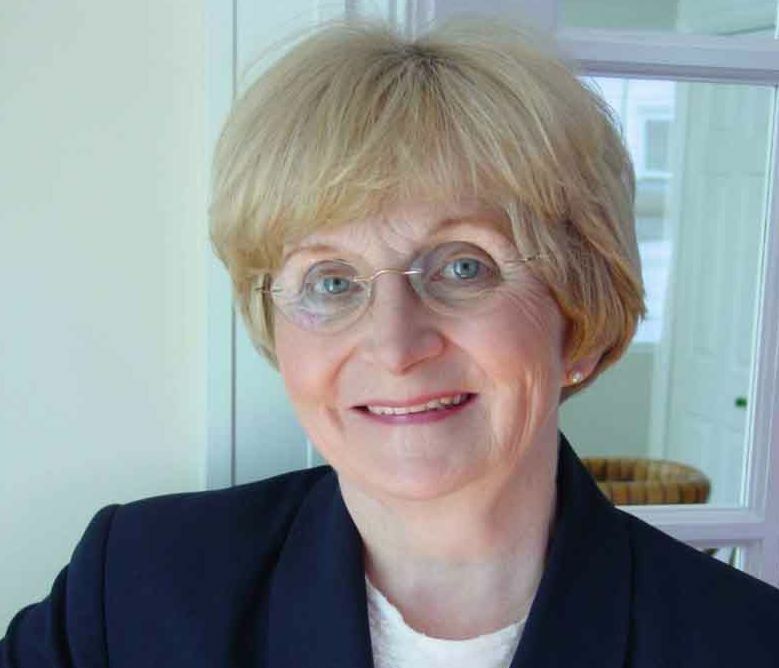 She has over 40 years experience in health care and has practiced in senior nursing leadership and executive positions in a variety of facilities throughout Massachusetts, Vermont and Rhode Island. This experience includes roles as Vice President of Post Acute Operations, Associate Hospital Administrator and Chief Nurse Executive. She has also served as Associate Faculty in the Graduate School of Nursing at the University of Massachusetts at Worcester and is currently adjunct faculty at the University Of Rhode Island College Of Nursing and is a fellow in the Rhode Island Center for Nursing Excellence. Dr. Sroczynski holds a Bachelor of Science degree in Nursing from the University of Massachusetts, Amherst; a Masters degree from Boston University with a specialty in Nursing Administration; and a Doctorate in Nursing Practice in Executive Practice from the MGH Institute of Health Professions. Her 2011 doctoral capstone was focused on cross country survey on collaboration, communities of practice and education redesign. She is a past president of the Massachusetts Organization of Nurse Executives and, in 1999, was awarded the Mary B. Conceison Award for Excellence in Nursing Leadership. In 2004, she was recognized by the University of Massachusetts, Amherst, School of Nursing as a Distinguished Alumna. She has served as an elected official in local government and is currently a member of the Board of Trustees of a community hospital in southeastern Massachusetts. Dr. White was nationally certified as a psychoanalyst by NAAP in 1984. She is also certified by the state of Vermont. Currently, she is the Director of the Treatment Service at Boston Graduate School of Psychoanalysis, and has been a faculty member and training analyst for 38 years. During this time, Dr. White maintained a practice as a clinician and supervisor at Lynn Community Health Center for 20 years where she established the school-based programs. 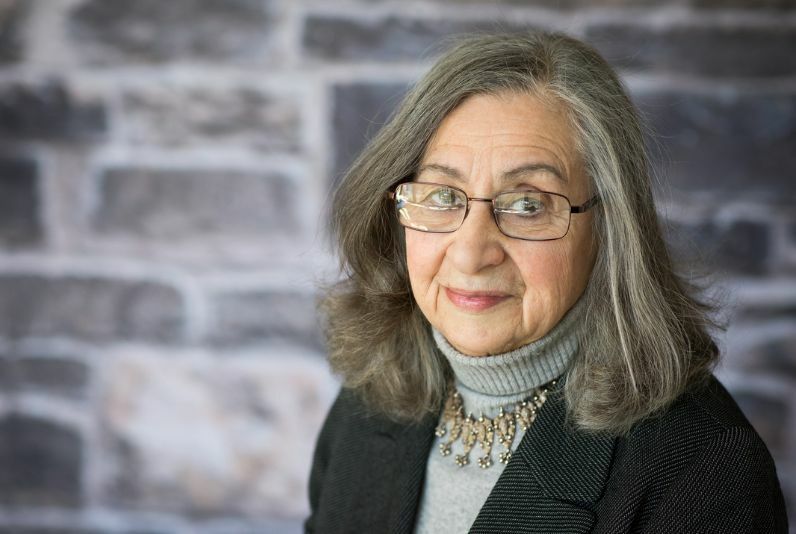 She has been active at the Boston Graduate School of Psychoanalysis in developing programs for educators and clinicians, and supervises therapists in the school-based program. Dr. White has expanded an interest in Eastern healing modalities and is a practitioner and teacher of Qi Gong/Tai Chi. Due to her pioneering work accessing the emotional lives of children through acting workshops, Dr. White was awarded a scholarship from the University of Illinois School of Social Work for a master’s degree. After graduate school, Dr. White continued her work with children by developing “talking” programs for teenage gang members. Dr. White’s dissertation titled Life as Pain: Psychic Restructuring After Catastrophic Trauma, which explored the lasting effects of trauma on the psyche, led her to investigate the effect of such an unresolved crisis on the children of holocaust survivors from Cambodia. Dr. White currently has a private practice and is a Certified Clinical Trauma Professional (CCTP). Sara Curry is a 500-hour certified, therapeutic, Bikram Method yoga instructor. She has spent over 10,000 teaching and training hours focusing on the an anatomy, physiology, and biomechanics of yoga as a tool in fitness, wellness, and healing. She was invited to speak at TEDx Piscataqua River in 2015 to share the preliminary findings of her unique recovery program Sober Yogis, see it here. 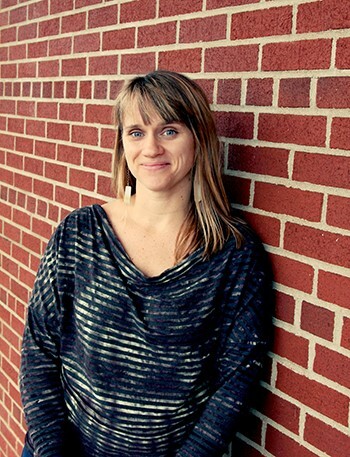 Sara is the Vice President of Seacoast Area Teachers of Yoga in Action. 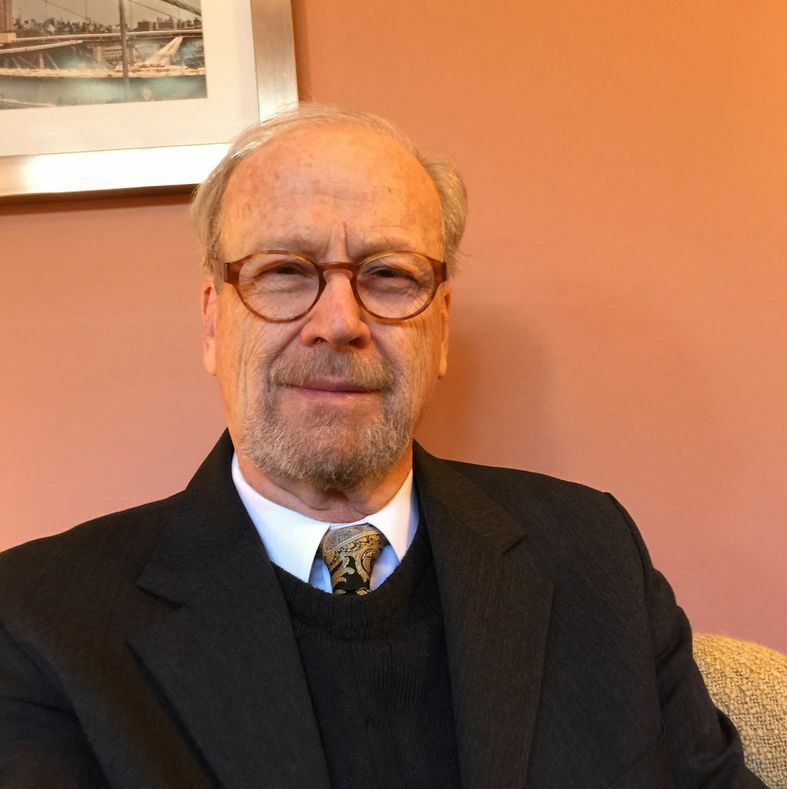 William Elsass is a certified psychoanalyst and certified child, adolescent and adult psychiatrist. 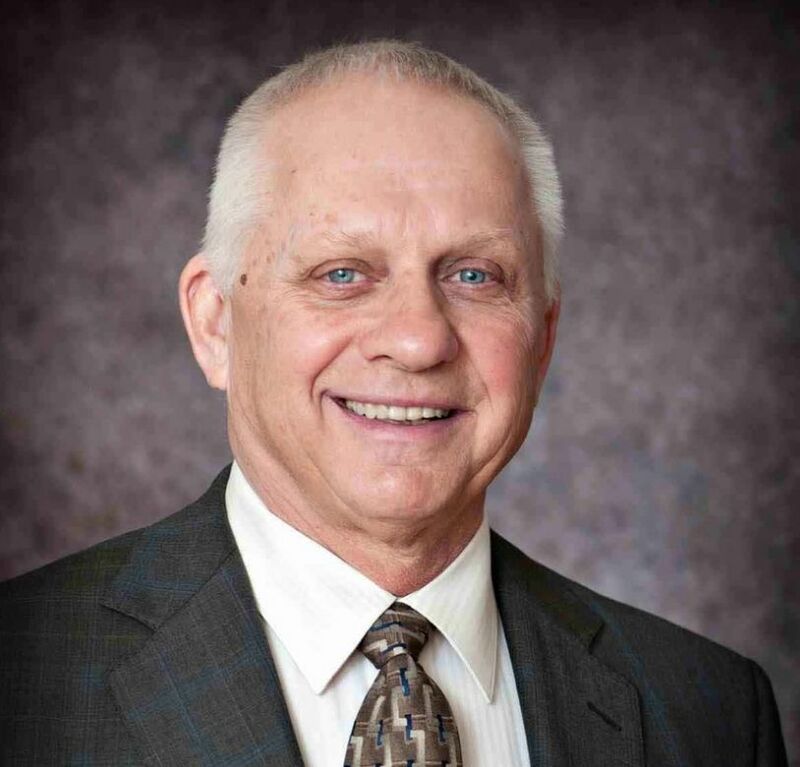 Dr. Elsass graduated from the Uniformed Services University of the Health Sciences where he earned the degree of Doctor of Medicine. He servedto the rank of Lt. Col. in the United States Air Force. Dr. Elsass’ primary work is in the area of Community Mental Health. He also serves as a private consultant to corporations and manages a private practice. He has worked on research in the areas of personality, stress, group therapy in correctional settings, childhood sexual trauma and symbolic communication. 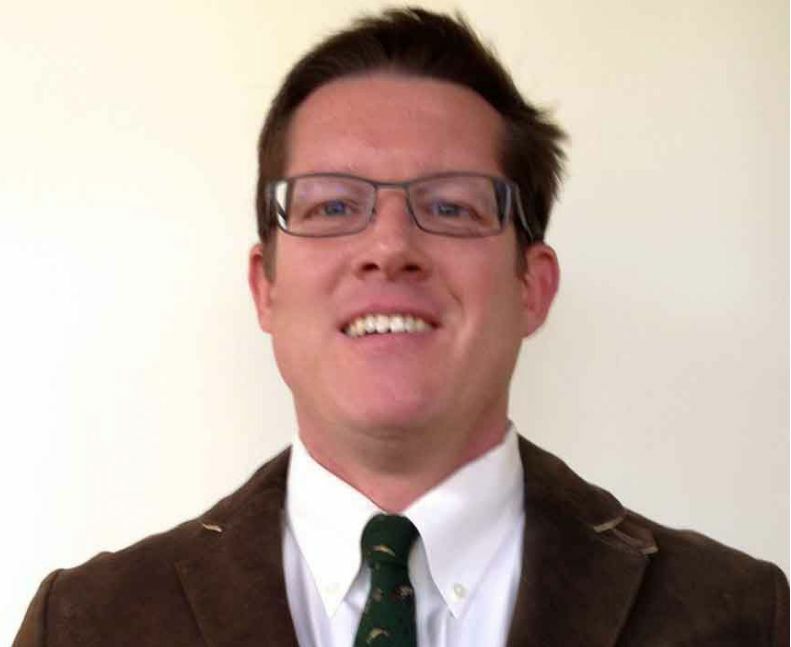 William J. Ferreira is a practicing school psychologist for the Portland Maine Public School Department and University of Southern Maine in Portland Maine. He has a clinical psychology degree (M.A.) from California School of Professional Psychology-Fresno (APA), and Community Mental Health Counseling degree (M.Ed.) from Northeastern University, Boston. Bonnie Irwin, MALS, MA, is a published author, experienced educator, and practicing psychotherapist. 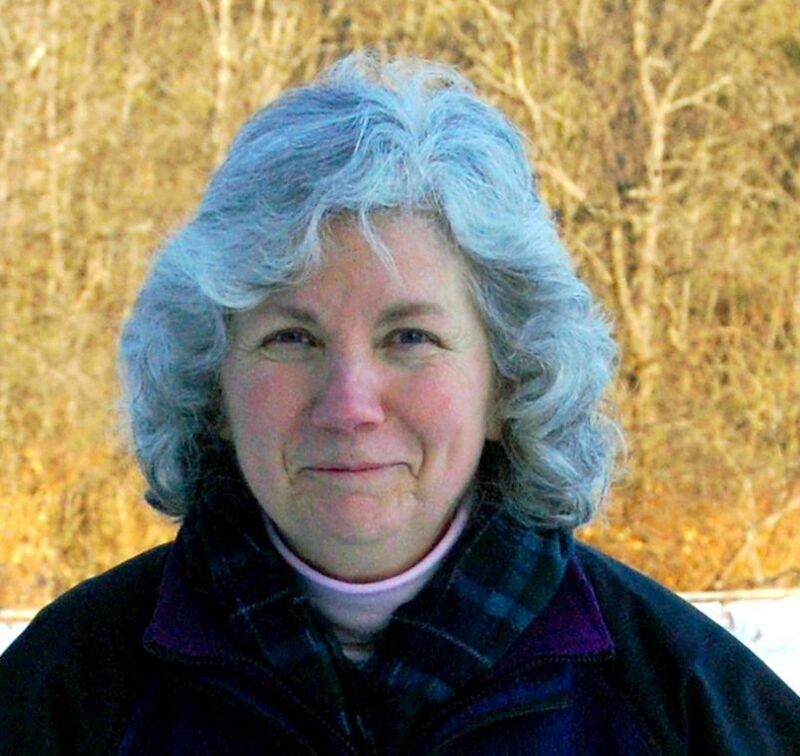 During her years as an educator, Mrs. Irwin trained teachers in Maine, New Hampshire, Vermont, and New York state in the critical skills classroom model. From 2000 to 2005, she was a lead trainer for teacher institutes in Scotland, England, and Wales. As a result of this experience, Mrs. Irwin brought problem solving, communication, and observation skills to her training and work in psychotherapy. In her psychotherapy practice, Mrs. Irwin works with adults, children, couples, and families. She is trained and experienced in Child Parent Psychotherapy, an evidence based treatment for trauma-exposed children ages 0 - 5. Mrs. Irwin is enrolled as an advanced doctoral candidate at the Boston Graduate School of Psychoanalysis. 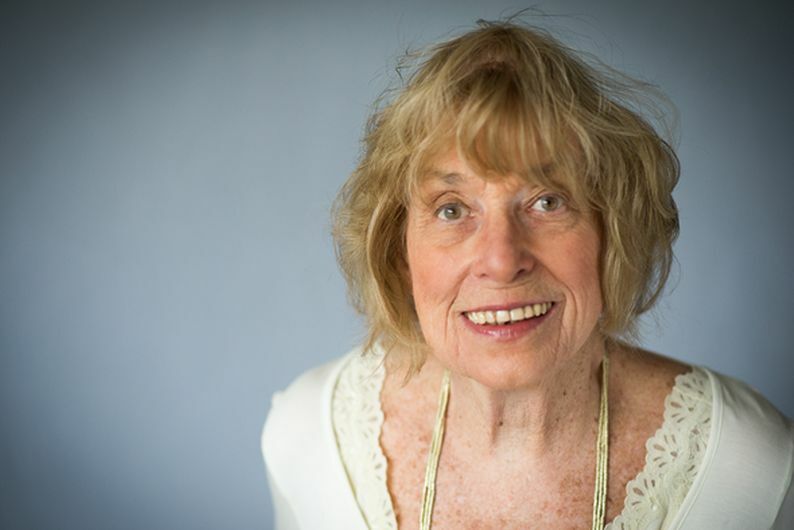 She is a founding board member of the Vermont Society of Modern Psychoanalysis. 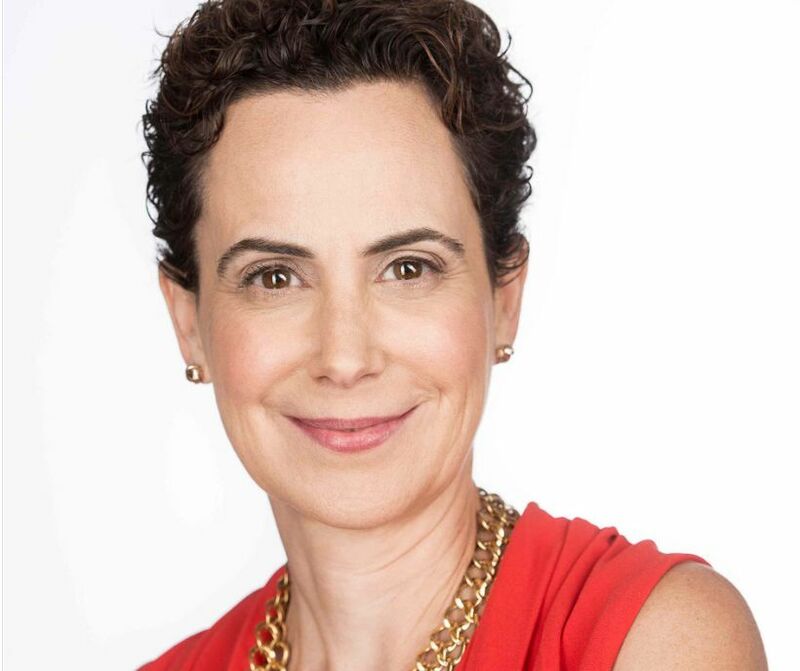 Dr. Claudia Sheftel-Luiz, MA, LMHC, EdM, Cert Psya, PsyaD is a psychoanalyst in private practice in New York. She is the first-place winner of the 2006 Phyllis W. Meadow Award for Excellence in Psychoanalytic Writing and the first place winner of the 2008 Reader’s Digest Best Writer’s Website Award and author of, “Where’s My Sanity? Stories that Help” about therapeutic action in Modern Psychoanalysis. She is a frequent guest on radio and television, and her advice column, “Claudia Confidentially” appears on GAIAM TV. Dr. John Michael Madonna Ed.D. a Licensed Psychologist, is a faculty member and training analyst at the Boston Graduate School of Psychoanalysis. 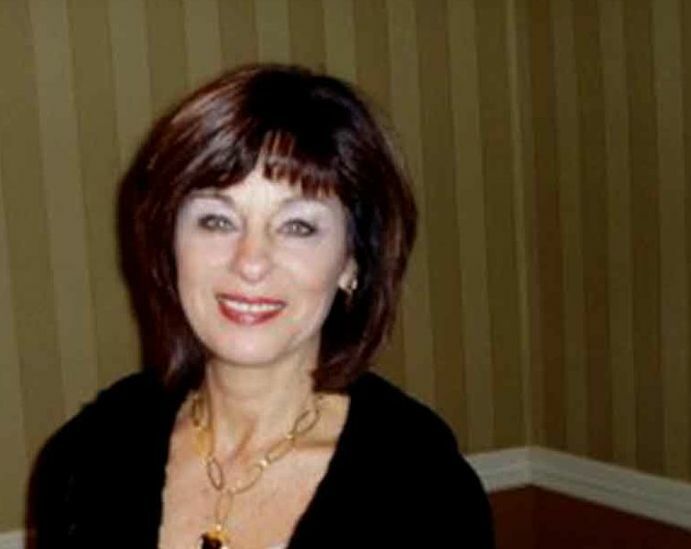 Dr. Madonna is the author of Play Therapy Treatment of Sexually Abused Children and Treating Police Stress. He has published journal articles on psychoanalytic practice and is currently the editor of a work in progress, Emotional Presence in Psychoanalytic Treatment: Theory and Clinical Applications. 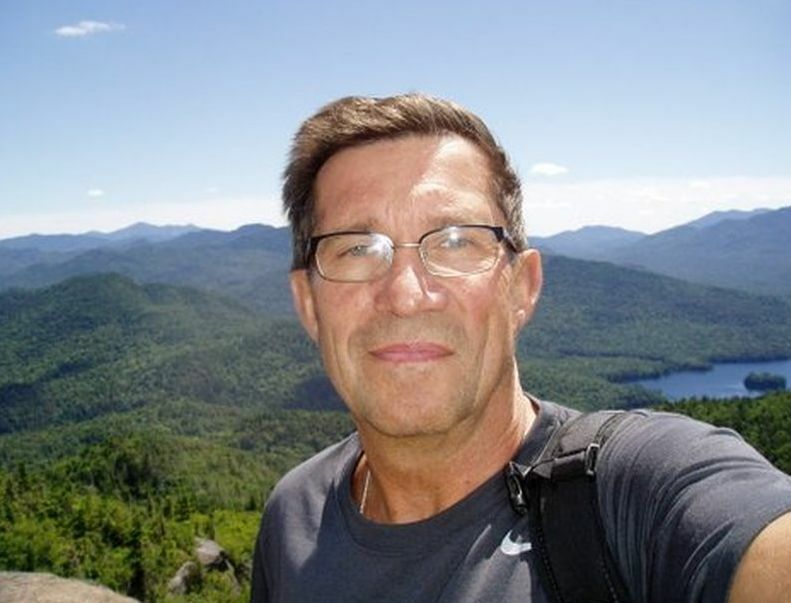 He is the founder and executive director of Chandler Psychological Services and is in private practice in Worcester and Boston Massachusetts. Andrea received her B.A. degree from the University of Connecticut and her M.A. degree from Rhode Island College. She graduated from New England Institute of Psychoanalytic Studies, Portland, Me., in 2006, and is certified through through the National Association for the Advancement of Psychoanalysis (NAAP). Andrea has over thirty years experience as a counselor in school settings, a mental health clinic, and in private practice since 2006. Andrea’s major area of interest is the integration of psychoanalysis with a holistic perspective that incorporates mindfulness and somatic awareness.